Designed to teach, inspire and develop the talents of all participants, this summer educational program showcases new actors, directors and playwrights. 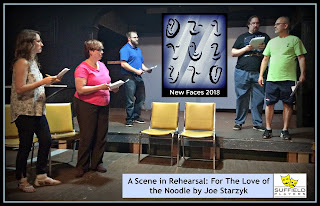 New Faces 2018 will perform on August 18 at 2pm and 7 pm at Mapleton Hall in Suffield, CT. Ten talented directors will lead the learning, and twenty actors from throughout Western MA and CT will participate. 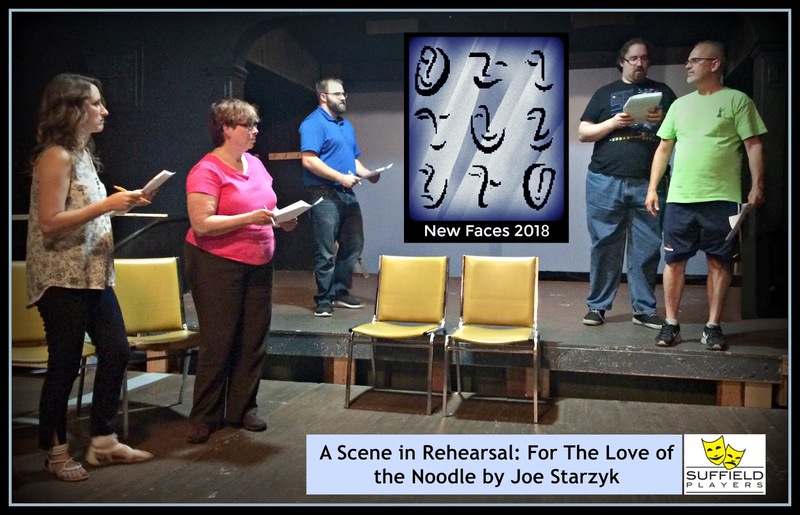 The Playwrights whose new works will be performed are: Amanda Keating, Konrad Rogowski, Becky Schoenfeld and Joe Starzyk. General admission only; no reservations required. There is a $10 donation suggested at the door.